As we already said, Instagram is slowly becoming more of an e-commerce platform, encouraging users to do the shopping through the platform. It is a place where you connect with both your friends and family and businesses as well. 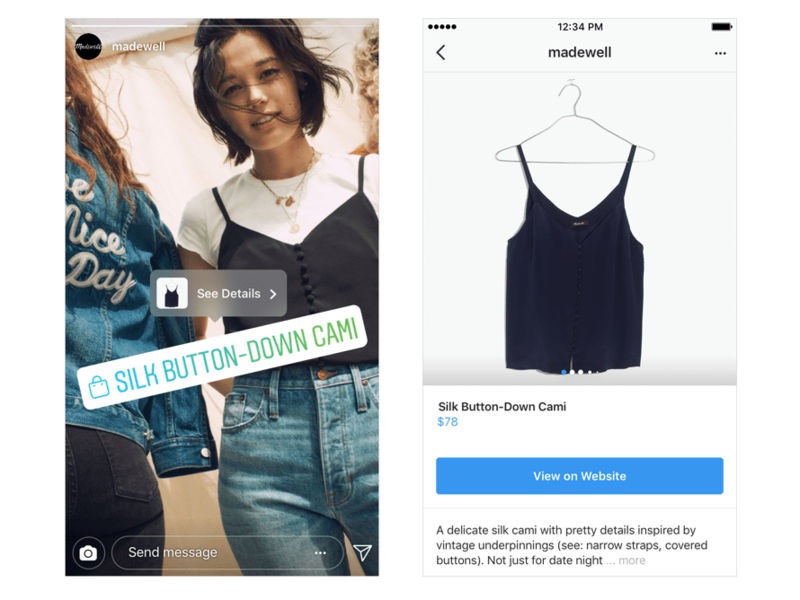 After launching the shopping feature in posts, Instagram is moving to the next level and allows shopping in Stories. More and more users that see products they love would like to be able to buy them with just one click. And Instagram just made this easier. After starting testing the new feature back in June, they have released it worldwide to 46 countries. So now, if you see a story from a brand you like and within it, there is a product you would like to buy, you can do this with just one tap. You will be redirected to a page where you can learn more about the product itself and then, if the specifications mark your needs, buy it. More than 400 million accounts check Stories every day to catch up with friends, families, and brands they love. And one-third of the Story views are allocated to brands, so the new feature is also a new way of encouraging them to showcase their products, tell their stories and reach out to their followers. But wait! This is not all! Instagram launches shopping in the Explore tab as well. Also back in June, they have launched Topic channels, which allow you to browse according to your interests and explore more of a topic you are interested in. You will find from now on, in the Explore tab, a dedicated channel to Shopping, where you will find products from brands you already love and follow, as well as suggestions for brands you might like. Shopping in Explore is rolling out today in selected markets, but it will be available worldwide within the next weeks. 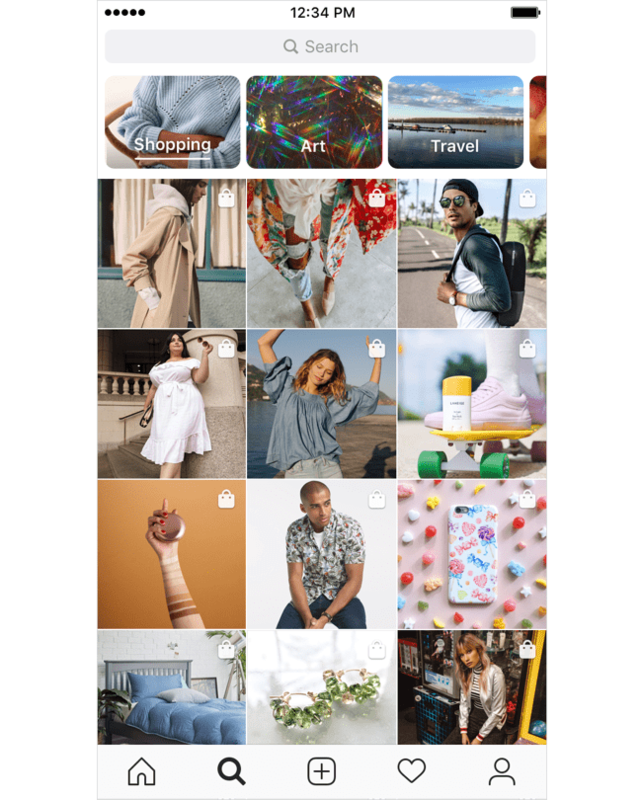 Instagram confirms that they will not stop here with the shopping possibilities, but they are continuously looking for new ways to engage users in shopping within the platform.